Compare Van Insurance is here to solve a problem that has been around for years. There are multiple websites in the United Kingdom where you can compare car insurance but absolutely nowhere dedicated to van drivers. We’re here to change that, providing you with cheap prices for your van insurance quotes by comparing over 40 different providers and getting you a great deal in only a few minutes. Now be honest, how many times have you received a renewal letter and just stayed with the same van insurer because you didn’t have the time or couldn’t be bothered to look elsewhere? It used to be so much hassle getting quotes from lots of different companies but it really doesn’t have to take a lot of time at all to find cheap van insurance online. With our unique insurance comparison system, you can compare, review and purchase Third Party or Fully Comprehensive insurance online in under 5 minutes. You no longer need to go from insurer to insurer and waste precious time scouring the internet for a great deal; we can do all the hard work for you via the Quotezone comparison system. 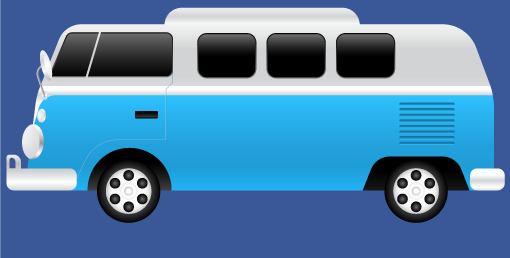 Get your van insurance quotes in minutes! The flexible nature of commercial work means that it’s usually much more complex to properly insure a commercial van than a car that’s solely for private use. If you use your vehicle for anything connected to your work, we can help you make sure you have the best commercial van cover for its classification. Operating a courier van means spending a lot of time on the road and looking after other people’s goods. As such, regular insurance doesn’t usually offer adequate coverage. We can assist removals firms, delivery vehicles, event suppliers and similar businesses to find specialist courier insurance quotes in minutes. If you’re only planning to drive a van part-time or for a one-off occasion, temporary van insurance is what you’re looking for. This can cover you whether you’re hiring a van to help you move house, transporting items cross-country or working a side-job, insuring your vehicle when you’re actually using it. When you use your van for haulage or regularly carry high-value items such as tools, it’s important that your van’s contents are insured in addition to the van itself. Goods in Transit cover will also reassure your clients that their possessions are in safe hands. Also known as multi-van insurance, fleet insurance is a good option for businesses with at least 2-3 vehicles that might have multiple drivers. Our website can help you find the right coverage at a lower cost than insuring each van individually. Van drivers under the age of 25 are often met with significantly higher premiums, if they manage to find coverage at all. At Compare Van Insurance, you can find competitive quotes for young drivers’ insurance within minutes. Our website has been made specifically for van owners who are looking to get the most from their insurance provider. One thing to remember when using insurance comparison sites is that the cheapest price is not always going to provide the best cover for your own needs. The comparison system provided by Quotezone will allow you to select a policy that best suits your requirements as a van driver. Quotezone make instant price comparisons from leading van insurers and deliver cheap quotes straight to your screen within minutes. It’s that quick and simple! The easy-to-use forms will ask you for some basic personal information and driving history, plus information about the vehicle you wish to insure, where it will be kept and the sort of cover you require. Whether you’re looking to use the vehicle for social and domestic or commercial business use, the service makes it really easy to compare and find the cheapest insurance that you want with options ranging from social use only to carriage of goods and even haulage. What types of van insurance do you offer? Commercial van insurance can be modified to suit the exact needs of your business, mileage and usage classification. It’s essential for anyone that uses their van in any work-related capacity, whether it’s for daily travel, occasional commuting, haulage or transporting equipment. Courier van insurance is important for any driver that’s paid to transport other people’s goods. Whether you’re self-employed or operate a fleet of vans, the extra mileage required for delivery routes often requires specialist coverage. Plus, it can also cover your cargo. Goods in transit insurance is specifically for the items being carried in a van. This could be for the tools of your trade, or for the items you’re hauling or delivering. Not only is it good to know that your equipment is insured, but your clients will be happier knowing that their items are covered in the event of loss, theft or accidental damage. How can I reduce the cost of my van insurance? 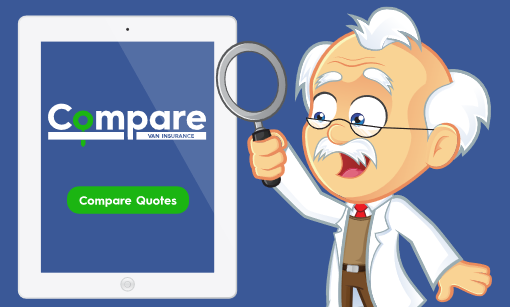 At Compare Van Insurance, our tool can help you find the most competitive prices for the cover you request. However, certain factors can bring the cost down even more. 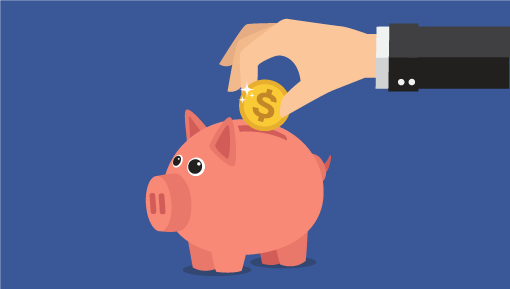 All of these seemingly small factors can add up to have a significant impact on the price of your policy, and a few small changes can potentially save you hundreds of pounds. However, don’t be tempted to understate your mileage or bend the truth to lower your costs – you could end up having a claim refused and your policy cancelled. Why should I compare van insurance? It’s important to compare van insurance for two reasons. Firstly, to make sure that you’re paying the best possible price and not forking out hundreds of pounds extra when you could get the same coverage elsewhere at a lower cost. Secondly, it’s good to compare what different insurers actually offer in terms of coverage. Young drivers, couriers and fleet operators may not be able to find adequate coverage with a normal policy, but comparing different offers will help them choose the most appropriate cover at a fair price. How will my van insurance group affect my premium? Van insurance groups exist to identify vehicles and motorists that may be at higher risk of an accident than others. This could be to do with the driver’s age, the number of miles they do each year or the size of van they drive. For example, larger, heavier vans are more difficult to drive and therefore considered a higher risk than smaller vans. More expensive models will cost more to repair in the event of an incident, which will also be taken into account. In regards to drivers, someone who only uses a van for occasional personal use will be less likely to claim on their van insurance than someone who drives their van hundreds of miles each day – it’s simply down to statistics. To get your instant insurance quote just answer the questions on the form about the type of van you drive and the type of insurance cover you require. The process takes a couple of minutes and you’ll then see over 40 van insurance quotes starting from ‘cheapest quote first’.